Advanced Energy Group’s Boston chapter is approaching its one year anniversary with the upcoming Q3 Series on IoT, Innovation, and Technology. Past Boston AEG series have had spectacular turnout with a highly-engaged stakeholder audience, and this series should be no exception. Boston is at the top of the charts for National Clean Tech Leadership, primarily derived from its ability to innovate and its access to a high-quality workforce. AEG brings these elements together and facilitates actionable progress for stakeholders as they explore current opportunities and challenges of the energy system. Ubiquitous Advanced Meter Infrastructure (AMI). Despite Boston’s great ability to innovate, there is no clear and specific policy for developing a Smart Grid. For the most part, Massachusetts has historically been in the bottom ranks of AMI deployment. The closest related initiative is the Grid Modernization Plan which the DPU required utilities to provide in 2013. This required utilities to include a strategy for effective smart meter implementation. Recently, the DPU made the final order on a utility Rate Case related to the Grid Modernization plan: utilities have been permitted to spend $220 million in grid modernization upgrades over the next 3 years. Most of this spending will be directed towards increasing T&D operations to improve resiliency and to better integrate renewables, batteries, and EV charging stations. This past winter’s series of Noreaster’s and subsequent power outages have been cited as the motivating force behind emphasizing more resiliency and reliability investments for the area. Current changes in the Boston energy market (Community Aggregation) make it unlikely that AMI will result in effective investments. The plan is for Eversource to have an opt-in program for consumers who want AMI, and the DPU intends to conduct stakeholder engagements and to investigate in implementation strategies - as simply installing smart grid infrastructure is not enough. To obtain the intended value of AMI, specific grid applications must be targeted, which requires well-planned market mechanisms. Critics claim this weak business case is not justified based on other utility experiences. Meanwhile, utilities in other states are continuing to install millions of AMI. This is another example of the consensus that is demonstrated consistently at AEG series: there isn’t a technology issue, but instead, weak regulatory and financial cases that hinder the mass-implementation of critical clean technology. In this case, deciding not to implement AMI may be a justified capital investment decision in the short-term, but it could potentially bring the advancement of Boston’s smart grid to a halt. 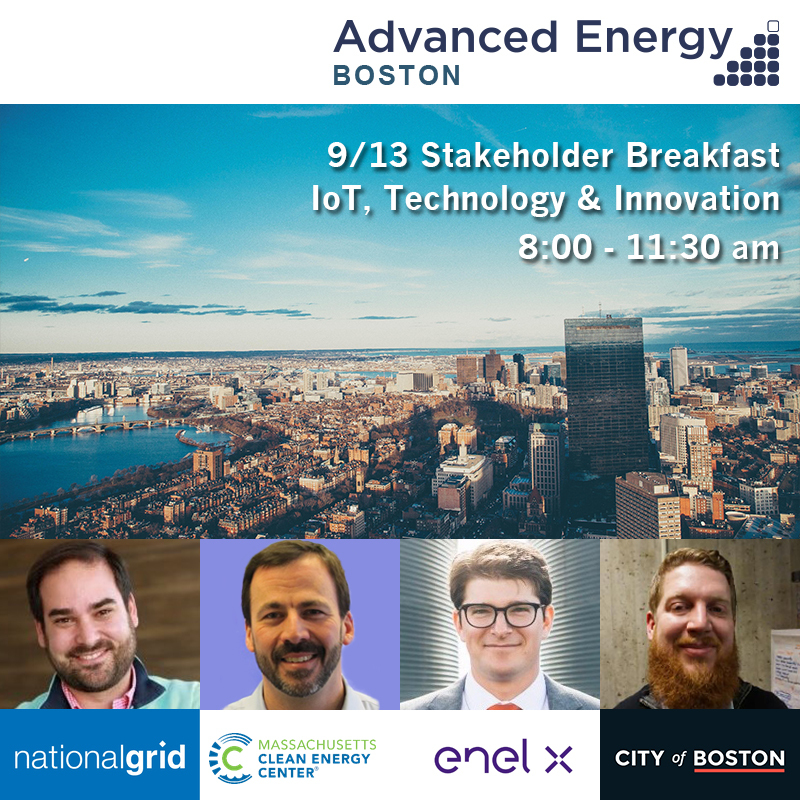 Please join us this September as we explore Boston’s unique ability to innovate, and the opportunities and challenges it faces in the development of its Smart Grid.